Do you have the winter blues? 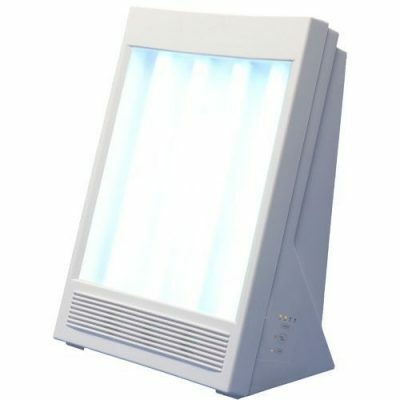 You might want to grab this NatureBright SunTouch Plus Light and Ion Therapy Lamp for only $39.99. That’s the lowest price ever!